Hello friends! 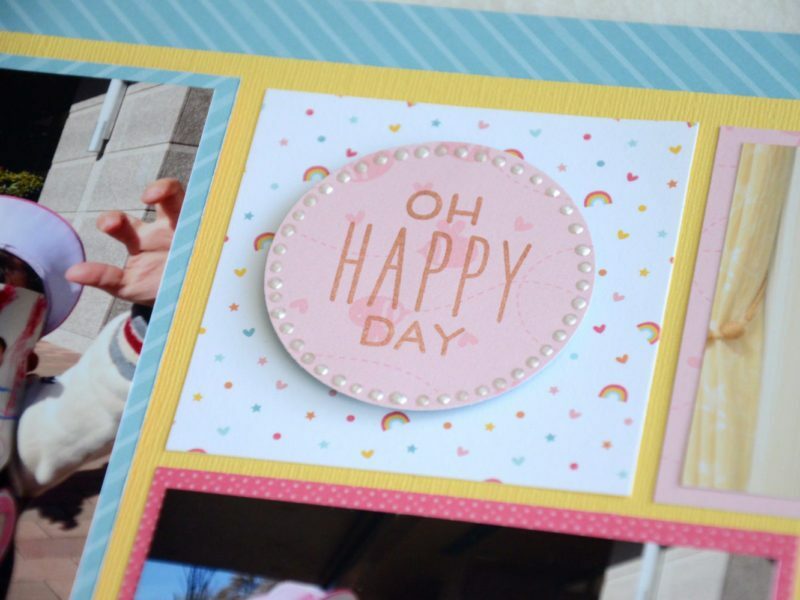 and welcome to the Altenew January 2019 Stamp/Die/Stencil Release Blog Hop + Giveaway. 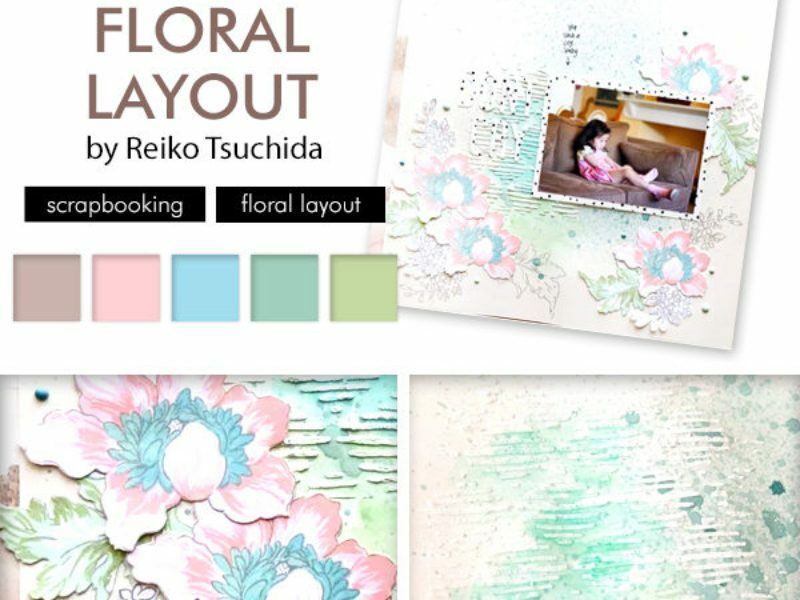 It’s Reiko here and for today’s project, I've created a loaded envelope which holds tons of cute and useful embelishments in its pockets. 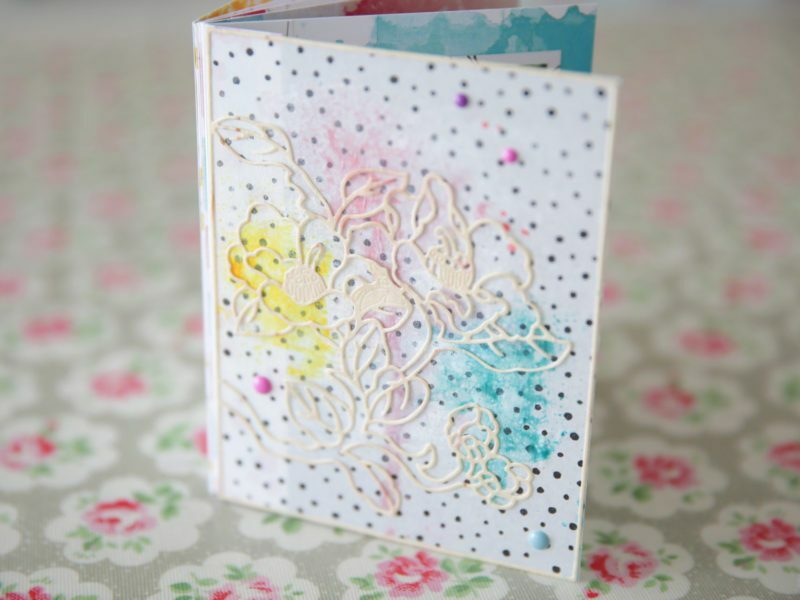 If you've come from talented Virginia Lu's blog, then you're in the right place! 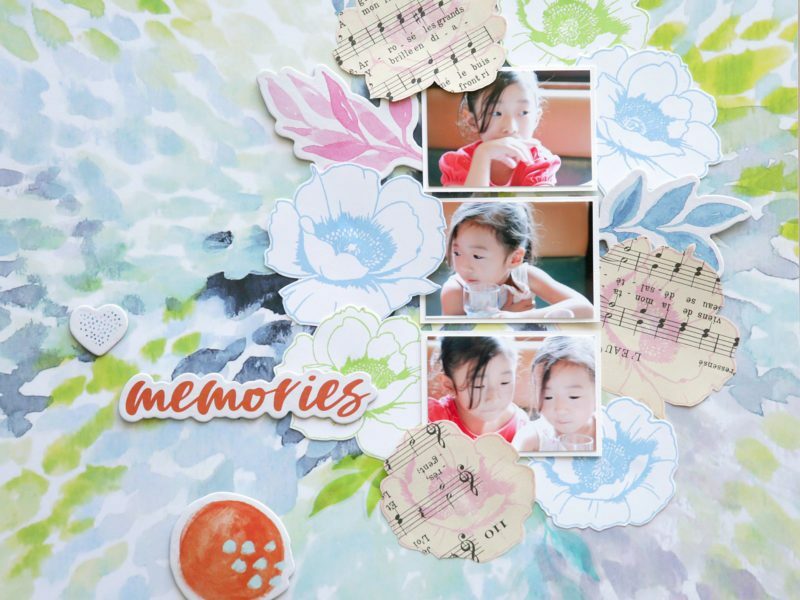 Inside the pockets of this loaded envelope, I inserted my favorite embelishments that I use often on my scrapbook layouts and mini books. These are my essentials and must-have items. 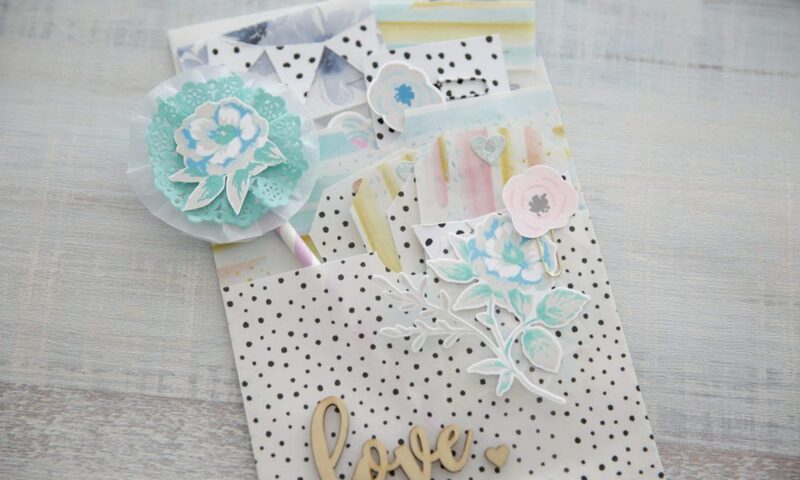 These embelishments are easy to handmade and recreate by using your own stash like stamps or papers. First, cut vellum paper (Dot: hight 4.25" by width 6.25", Stripe: 3" by 6.25, Flower: 5" by 6.25"). 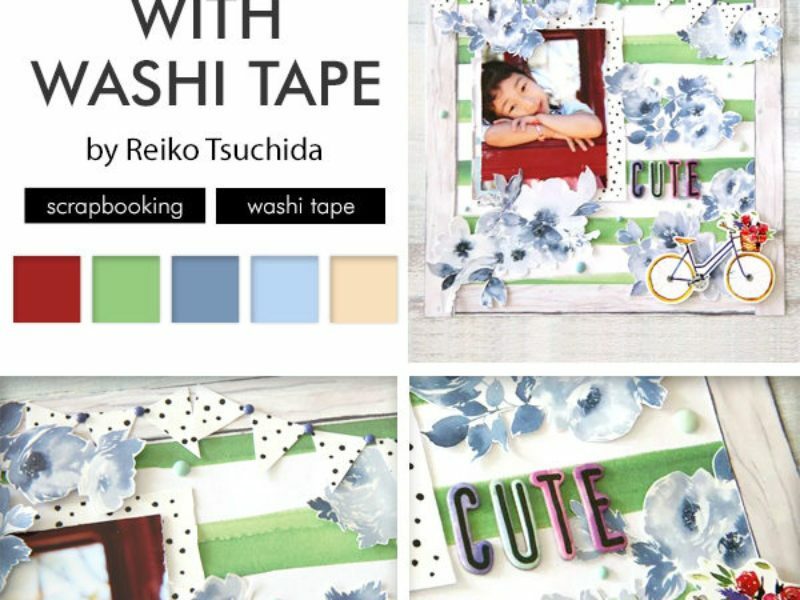 Then carefully adhere washi tapes onto the vellum. To make loaded pockets, adhere each vellum paper from top to bottom with adhesive (hold 0.25" at the both side of vellum paper). 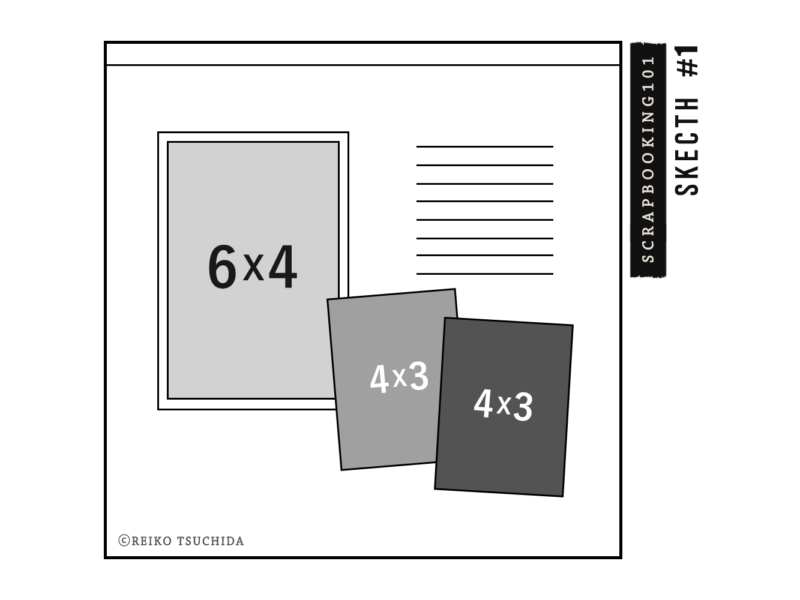 Make a 8.25" by 5.75" pocket by using any kind paper and adhere the vellum paper on it. 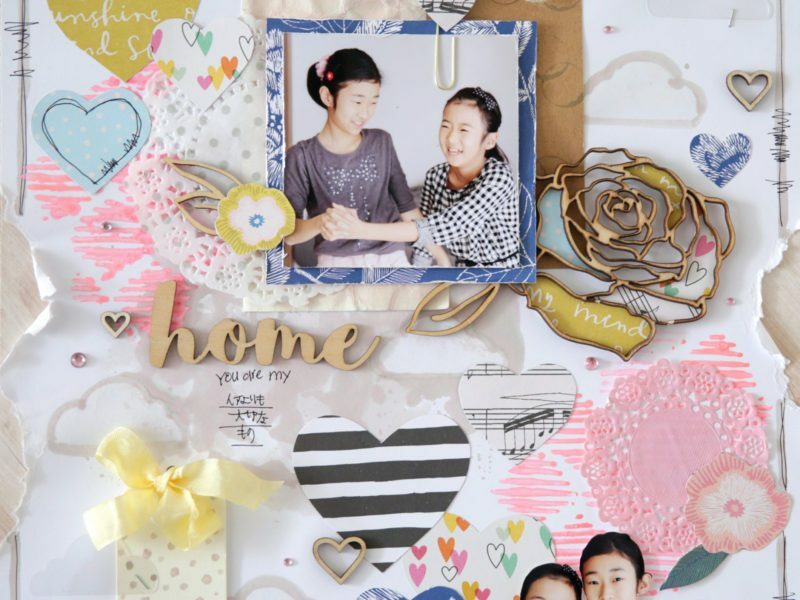 To make each embelishment, please see my Altenew Scrapbooking Blog post on Jan. 18th 2019. 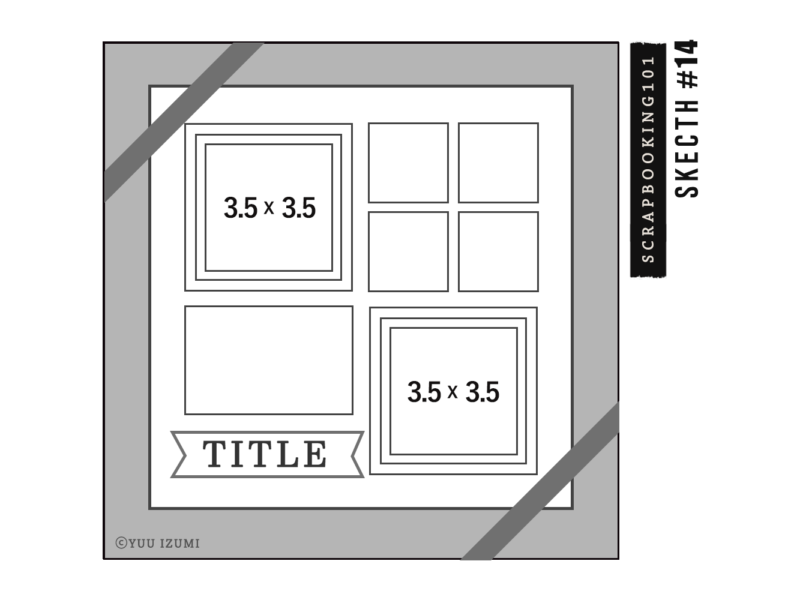 To make tags, cut vellum paper and paste washi tapes and decorate them. I used the Love Letters Die Set here. Thanks for stopping by my blog and seeing what I am creating. 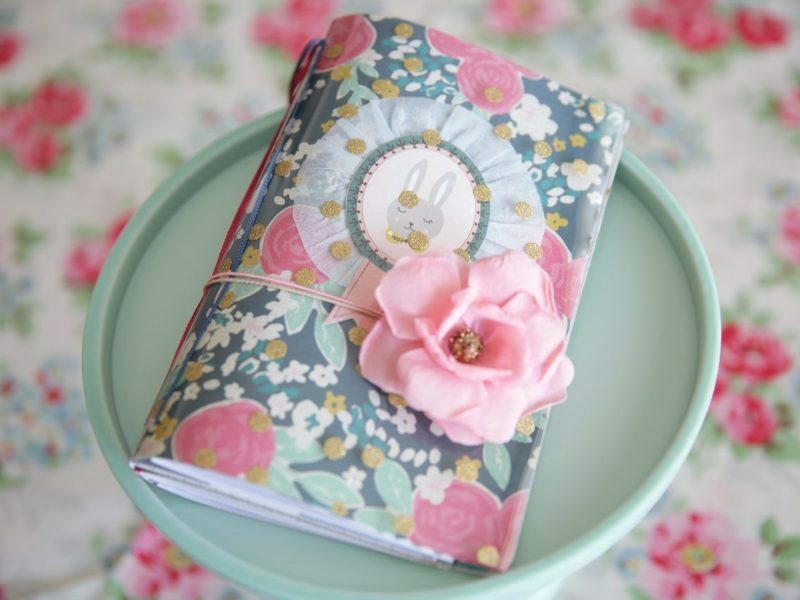 Look forward to sharing with you next month my creations on another Altenew Blog Hop. 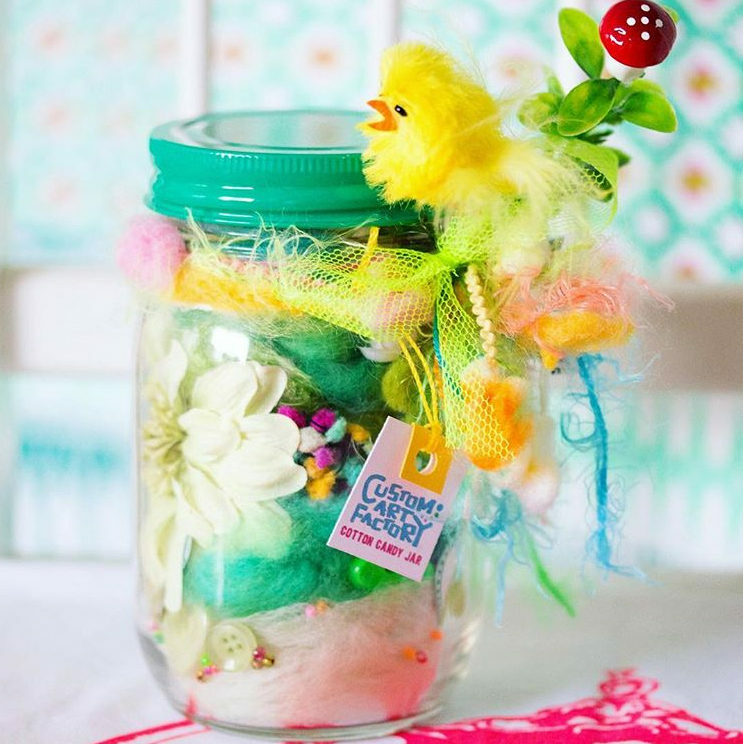 Now it is time to hop along with us! Your next stop is Kristina Pokazanieva's blog!